Differentiate your online business with .biz, a distinctive domain name that says "business." Let your customers know they’ve come to the right place when they’re looking for a dedicated and legitimate business site. Get on board with the professionalism that a .biz domain conveys to the media, investors, and public. 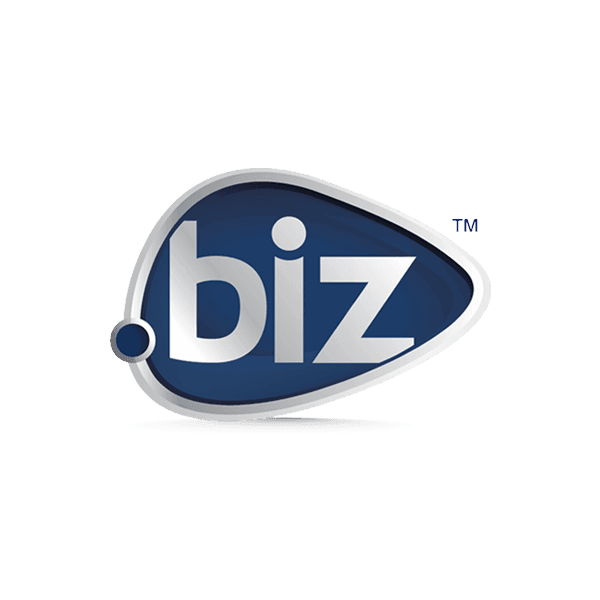 The .biz domain is designated for "bona fide business or commercial use.” If you're in business, no additional restrictions on use or location apply. At Namecheap, we always provide the best support along with the best value. Hundreds of thousands of customers have registered their domains with us and hundreds more do so every day. Every domain registration comes with plenty of valuable FREE extras. Register yours today.